PNG Hunters halfback Watson Boas is in doubt for this weekend’s round 22 match against the Tweed Head Seagulls. 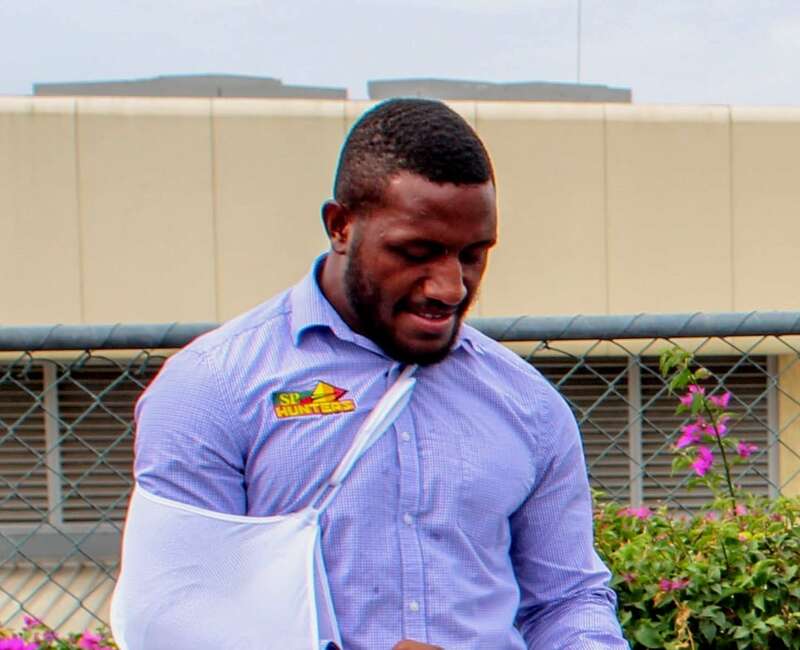 Coach Michael Marum revealed that Watson sustained injuries to his shoulder, collarbone and backbone. Marum has raised concerns saying his in doubt whether Watson will be playing this weekend. “Im not too sure if he is going to make it through to the weekend game,”Marum stressed. “Watson will go for x-ray tonight and will wait for the scans and results from the medical team to determine whether he plays or not,” Marum said. Meanwhile, Marum was impressed with the Hunters performance yesterday against South Logan Magpies in their round 21 match in Brisbane. Marum was impressed with the boys defence in defeating Magpies 18-6 as the match was a must win for the team.